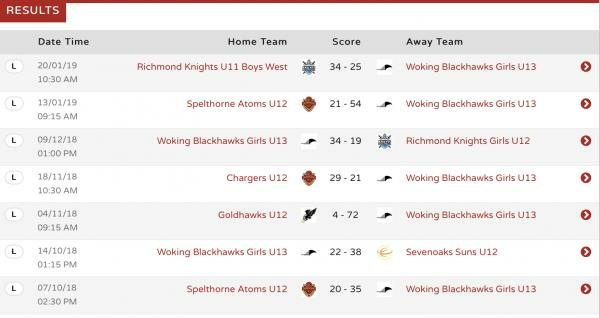 A thoroughly satisfying performance by the young Blackhawks who never looked in danger of being scorched by the Fire. "Good distribution of points and I saw some great passes", said coach Matt after the game, adding later, "I'm sure they had no idea who our weakest defender was either. The Girls did a great job adjusting to the new isolation play we threw on them and we're starting to make the extra pass for an easier basket. Also got to try some new rotations of players at the end". The Blackhawks are now 5 and 3 for the season (that means 5 Wins and 3 Losses). 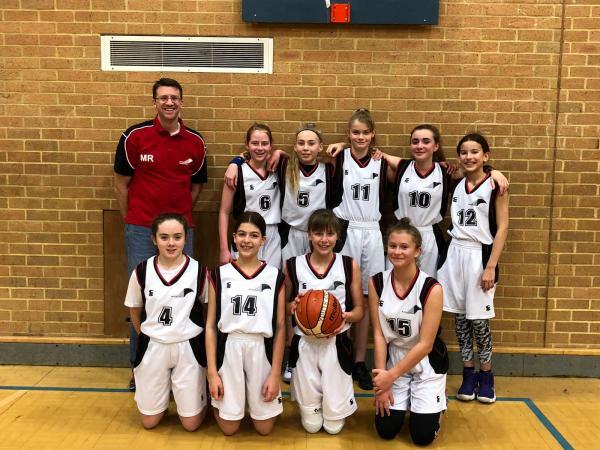 Our talented girls seem to be heading for 3rd place in the Surrey league and will be challenging the Chargers for second and even the Seven Oak Suns for first spot if all goes well with their two remaining games against Richmond Girls and the Goldhawks.